Infinity Diagram for PowerPoint is a set of layouts that have a variety of shapes and designs that you can use for a variety of purposes. These infographics are going to help you present something new, eye-catching, and even entertaining to your audience. 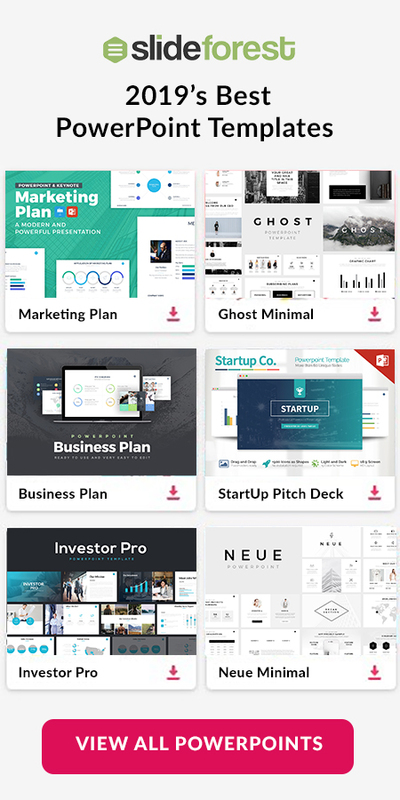 It does not matter if you need to present before your class, investors, or board, this free presentation template is going to help you present your content. Present the timeline of your company by using one of the many shapes that Infinity Diagram for PowerPoint offers you. By presenting this kind of data will allow you to see the progress that your company has been taking from the past months, years, and even decades. All you will need to do is copy-and-paste the texts and numbers that you want to present and everything will be in place. Also, be able to present concepts that are positively and negatively affecting your business by presenting a SWOT diagram. There, you will be able to show the Strengths, Weaknesses, Opportunities, and Threats that are in your company. 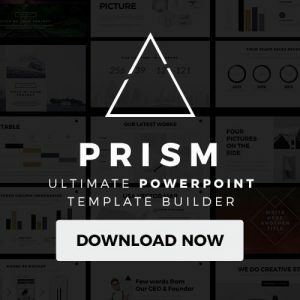 Infinity Diagram for PowerPoint is here to help you present your content in a stylish, creative, and formal way. 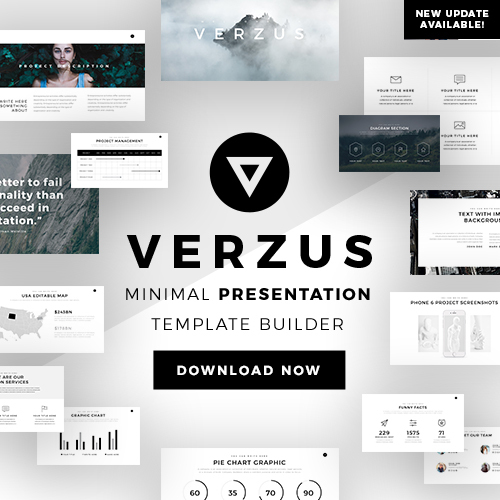 Do not hesitate any longer but download this free presentation template now!